FALL IN LOVE WITH THE APPLE-MINT CHILLER. Don't get us wrong, we love summer… but we also love living in the present. And right now, it’s fall. The weather is slowly turning to crisp, cool days, socks are back on our feet, and football season is in full effect. Even more exciting are the new and refreshing seasonal cocktails we’ve just been waiting to mix up. Introducing the Apple-Mint Chiller — so tasty you won't even miss those warm beers by the pool under the sweltering sun. Lightly muddle the mint leaves and apple juice in a cocktail shaker. Add the Malbec and some ice, then shake. Strain into a glass with ice, and garnish with a mint sprig before serving. Don't be fooled though… Even though there are only three ingredients in this cocktail, there's a lot going on in that glass. 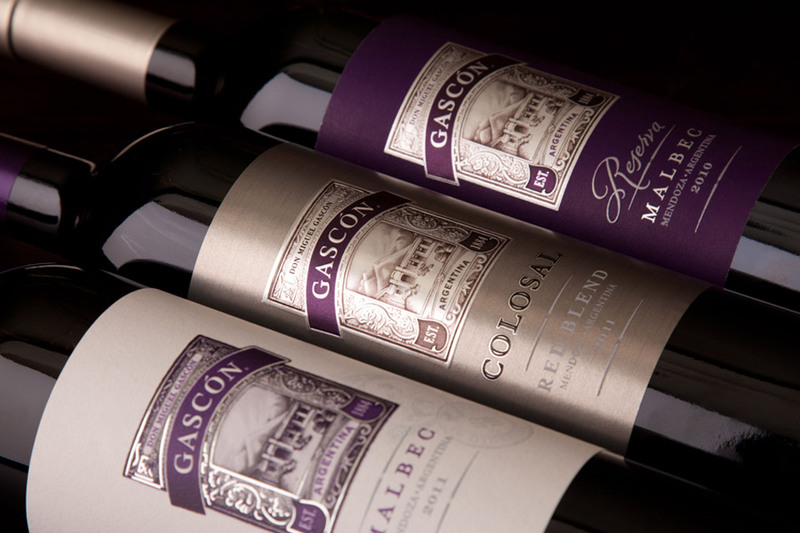 Mint leaves bring an invigorating freshness, while the apple lends a sweet (but not too sweet) counterpoint to the Malbec. And nothing says fall like crisp apples. 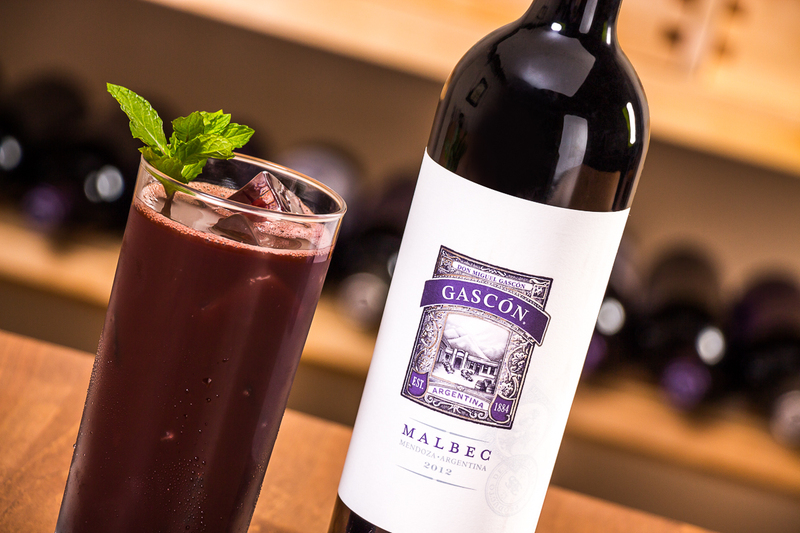 The Malbec is the real kicker here though… with spice notes that are the perfect component to this cocktail. 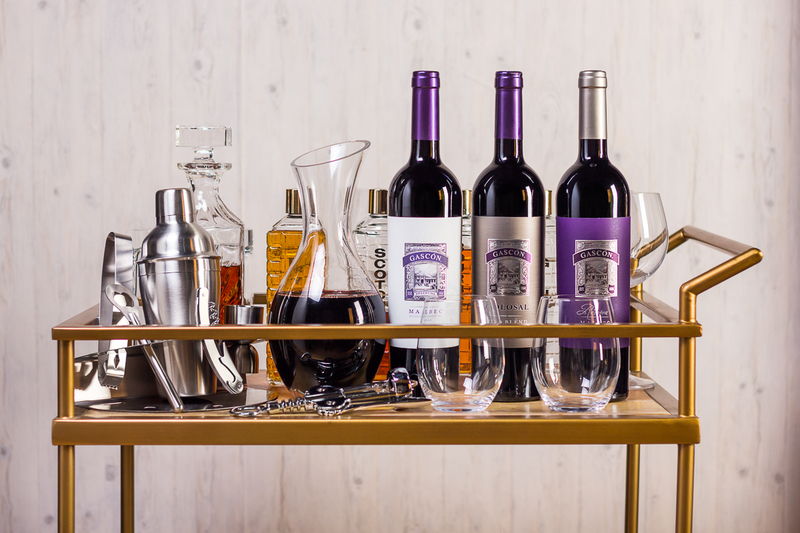 Plus, it gets points for giving the drink its deep, rich color… a color that will no doubt remind you of all the pleasures of fall. Enjoy! 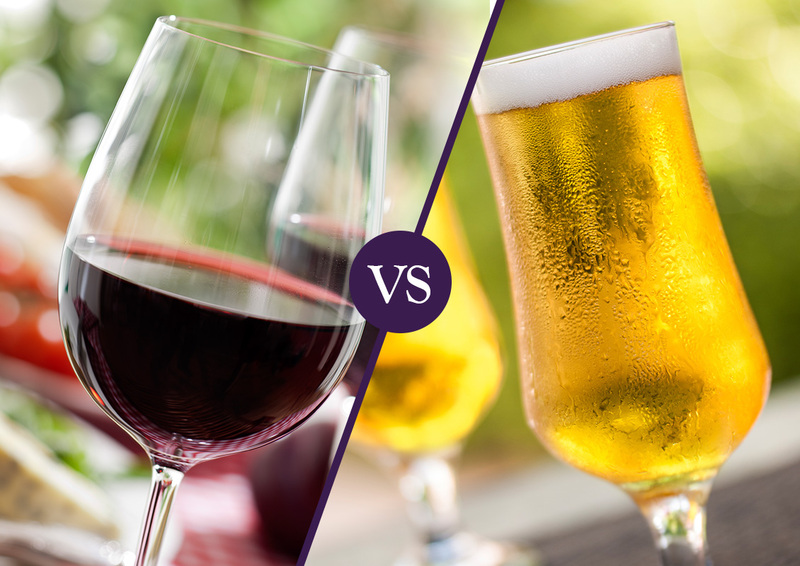 Wine vs. Beer this Summer? 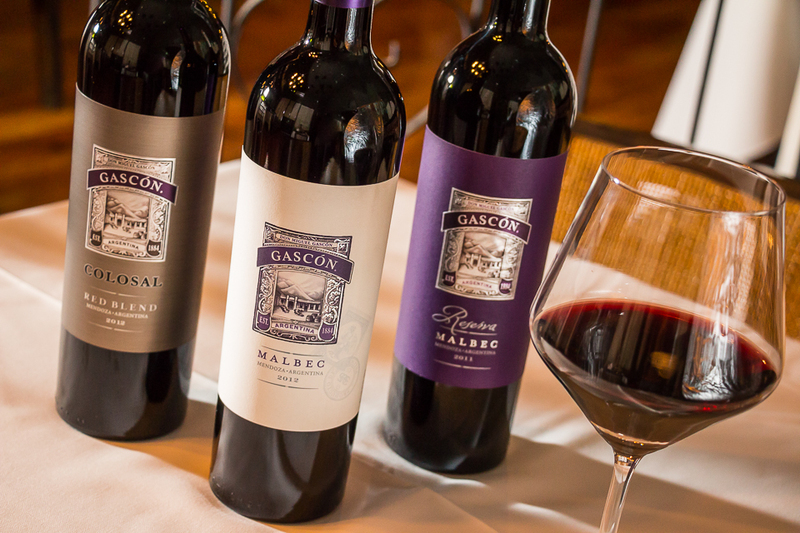 4 Reasons Why Wine Always Wins.